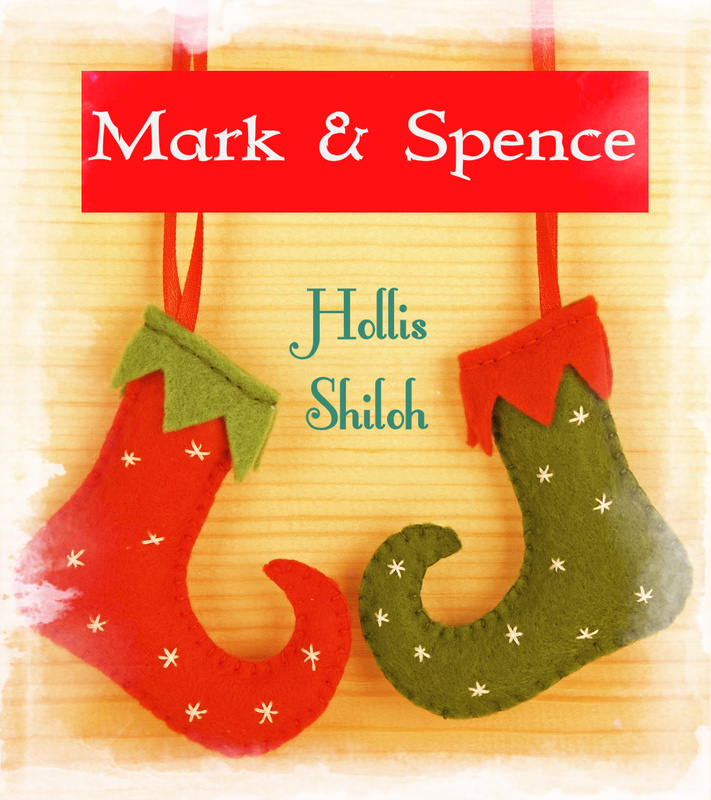 Mark is a cynical, too pretty, slight man working as an elf for the Christmas season at a department store. He also hasn't been in a relationship since his manipulative and abusive ex left him. Spence is a tall, handsome, strong man who works as a reindeer helping 'Santa' at the same department store. The two share a special chemistry, but it's hard for Mark to trust anyone, even this gentle man. They both have secrets that could -- perhaps should -- keep them apart. Gentle, caring Spence keeps getting past Mark's barriers...but will Mark be able to handle it when he finds out why Spence is really here? Contains a Christmas theme, reindeer shifters, elves, abusive relationship aftermath, angst, and a happy ending. Rudy is excited to be working for his old friend, the shy, bewildered, terminally handsome Wes, who's inherited a bunch of antiques and a mandate to turn a mansion overlooking the sea into a museum housing them. As an interior designer, Rudy is confident he can help. But he doesn't expect the trouble that comes from a possibly-cursed crown, a jealous Roman antiquities expert... or the possibility of falling in love.